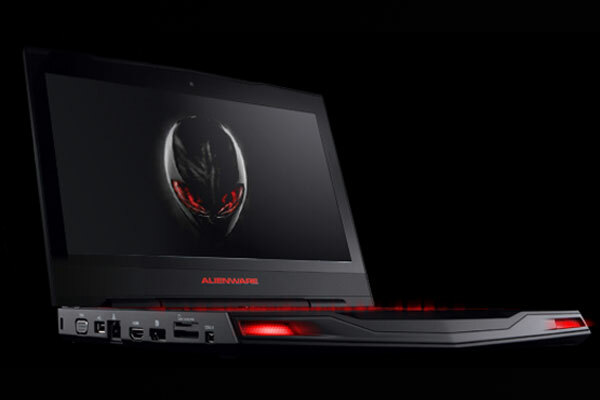 The Alienware from Dell are one of the top gaming rigs available in the market. Now Dell has decided to account for some hardware updates for this line of devices in 2012. The M14x, M17x and M18x models are soon to get some updates in their hardware. However it is interesting to notice that the above mentioned models don’t contain the M11x model. 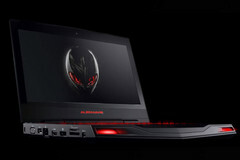 It is expected that the gaming Netbook or the 11inch model with a binary graphics may be discontinued. This model was a bridge between the high performance and power-saving devices. According to the manufacturer this model doesn’t fit in with the rest of its updating hardware. These updates will include NVIDIA 600 series GPUs, PCE Express 3.0 support, a base memory which will be offering a memory of 6GB and also support for mSATA drives. These devices are also expected souped up i7 processors, however they will not be getting the next generation Ivy bridge processors.